I am using VBA in Access 2010 to merge several records to a Word document and print them or email them. That works fine. For each document that is created, it leaves open WINWORD.EXE in the Task Manager. I need to close all these instances of WINWORD.EXE after merging and printing or emailing. The steps below are not working. I have two forms open in Excel, when the user completes the entry in the secondary form I would like to reactivate the primary form and close the form the user is using. 5/03/2017�� I am trying to write a routine that will open any file type, then close it later in my routine. Between those two steps, I'll display a form. 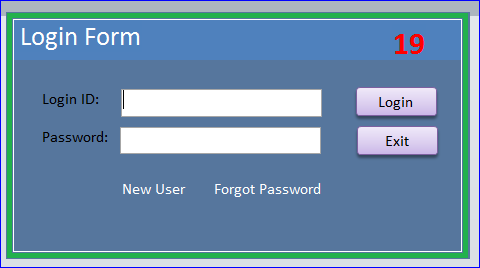 The user needs to look at the opened file, extract info from it, enter that info into the form, then close the form. Remarks. 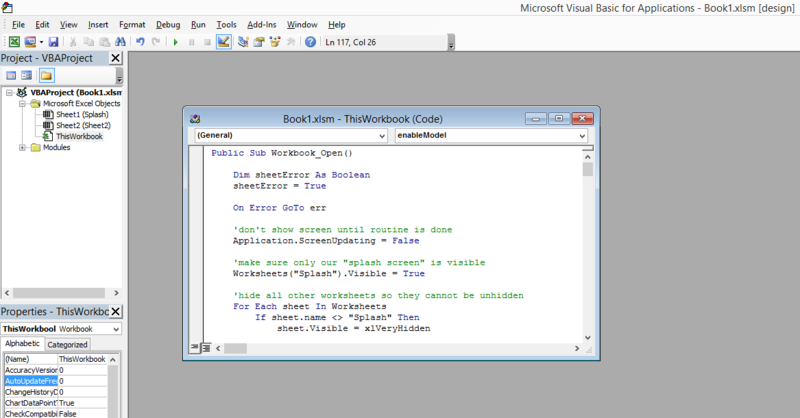 Closing a workbook from Visual Basic doesn't run any Auto_Close macros in the workbook. Use the RunAutoMacros method to run the auto close macros. I have a situation where I need to open EXCEL from ACCESS using VBA and then run some code in the EXCEL application, and then close the EXCEL application after this code has finished, and finally close the ACCESS application.